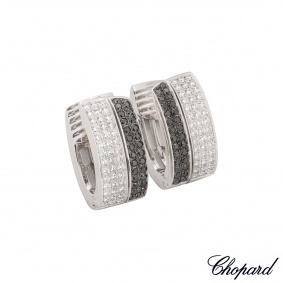 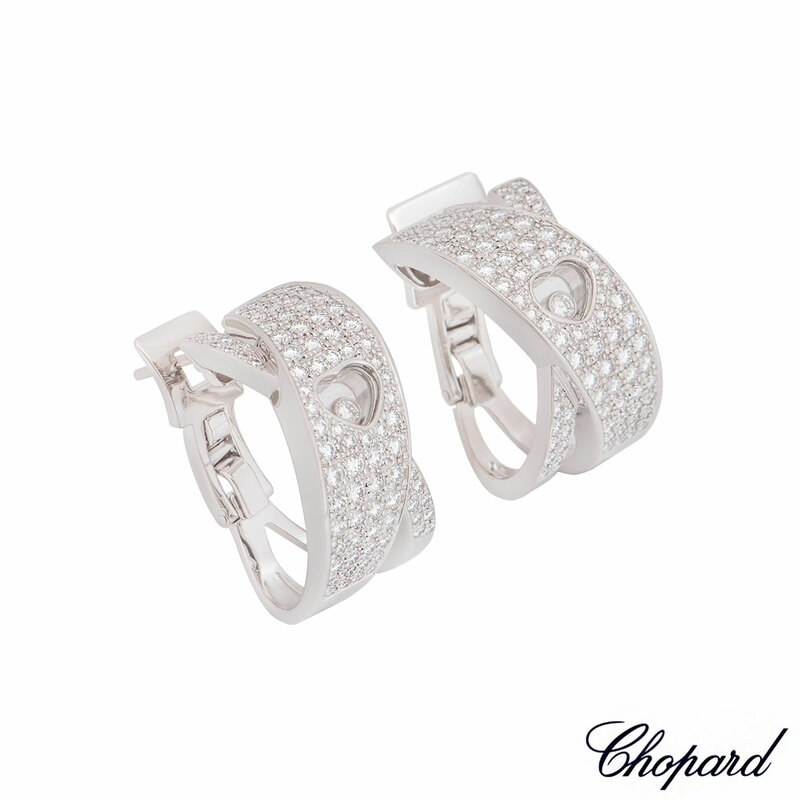 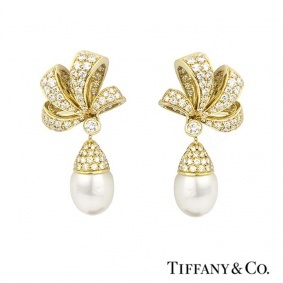 A beautiful pair of 18k white gold diamond earrings by Chopard from the Happy Diamonds collection. 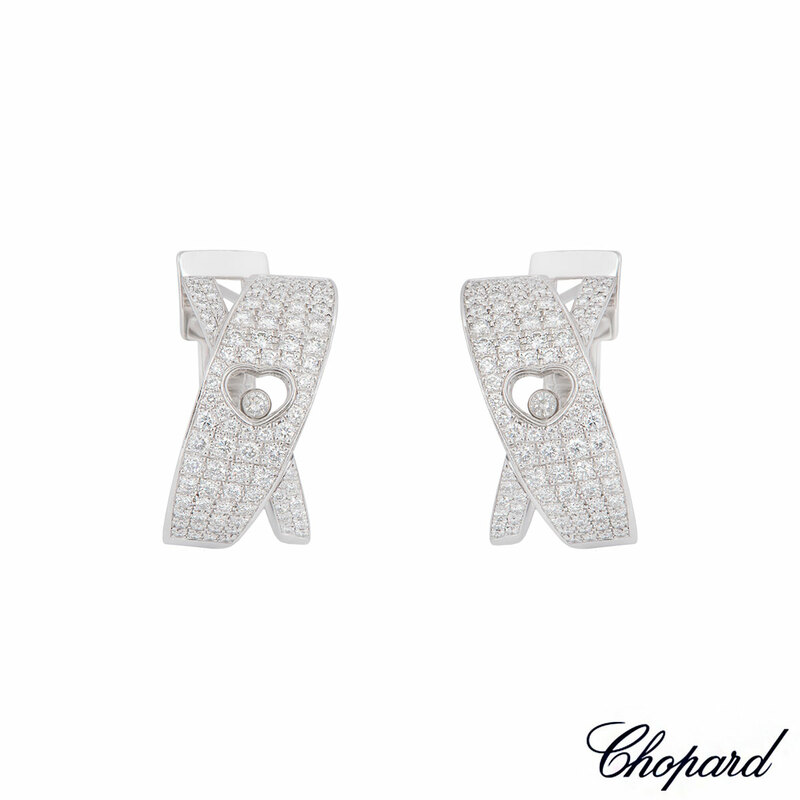 The earrings feature a 'x' design pave set with round brilliant cut diamonds with a heart motif in the centre encasing a floating diamond behind the signature Chopard glass. 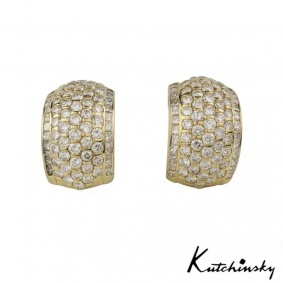 There are a total of 178 diamonds in a pave setting with a weight of 2.40ct and 2 floating diamonds with a weight of 0.11ct. 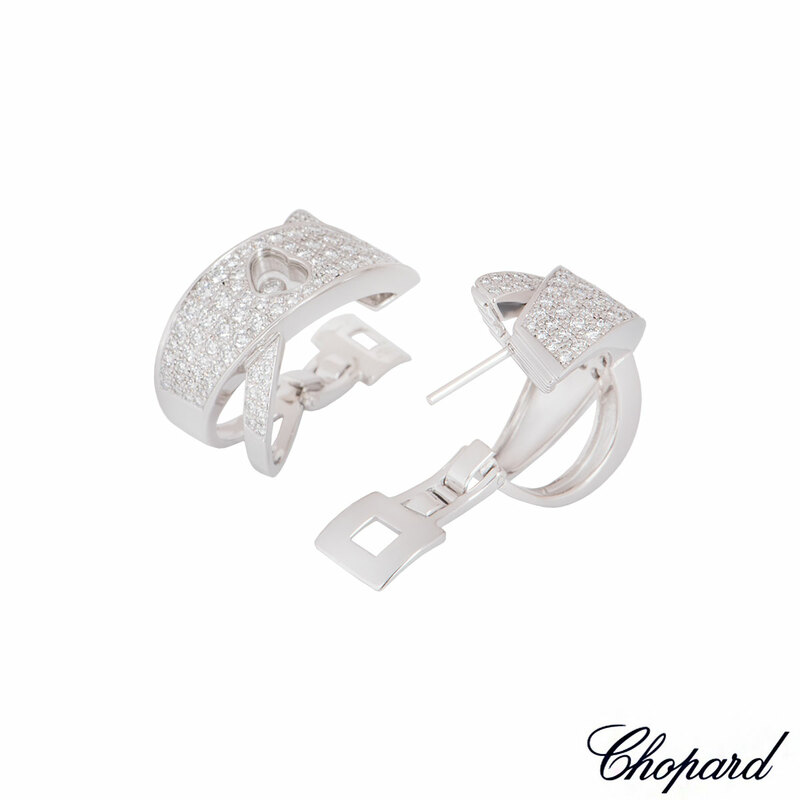 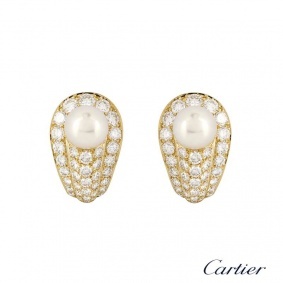 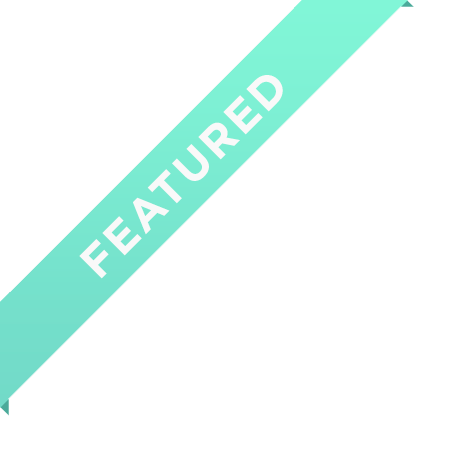 The earrings feature a post and lever hinged fitting with a width of 1.40cm, height of 2.60cm and a gross weight of 22.70 grams.